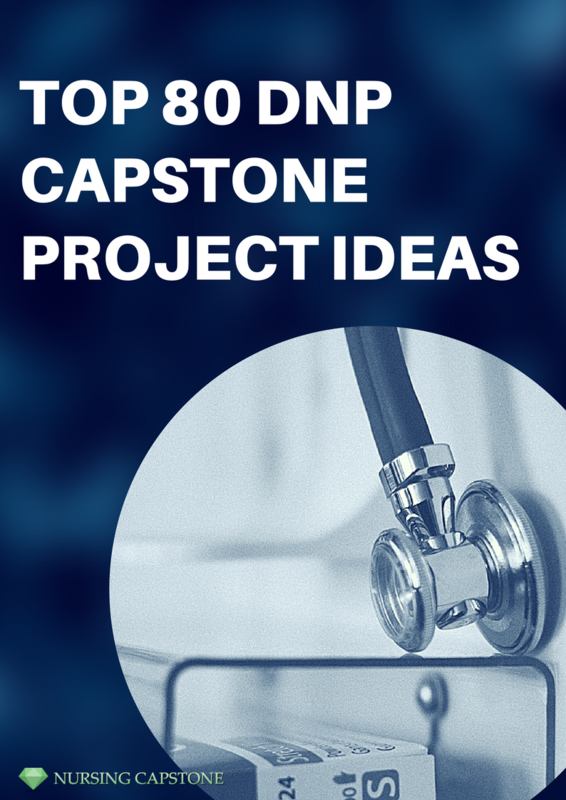 It is not easy to choose or think a DNP capstone project idea for your capstone because you need to ensure that it is attention grabbing. To do this, thinking carefully is necessary to do and you need check helpful resources to have the best ideas. As a Doctor of Nursing Practice student, it is important to showcase many of your accomplishments and skills acquired thus far in your education and career. 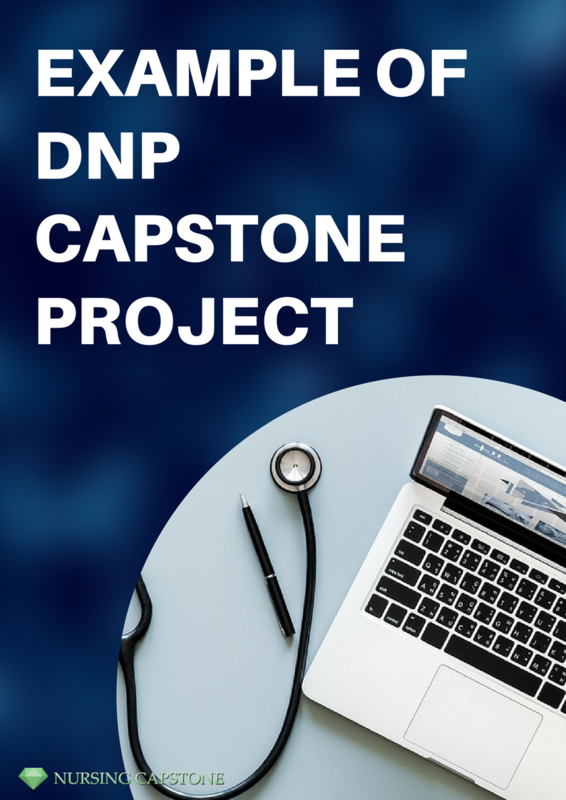 The DNP Project Paper, as well as MSN nursing capstone an excellent way of demonstrating your knowledge and understanding of the field, as well as to show your readiness for a career in assessing and managing healthcare. This means that it must be carefully written with a focus on a pertinent topic in healthcare while being well-researched and allowing your leadership and clinical skills shine through. It is often a requirement in the last year of the DNP program and is similar to a thesis or dissertation for other graduate programs. As such, it is an important milestone that students often spend months perfecting prior to its submission. This DNP Project Paper will be recorded in the school’s records and is a testament to what a student has focused on and worked hard to achieve throughout their education. DNP students have the right to choose the topic they want for their capstone project. The process in choosing your own subject is exciting at the same time hard because you have lots of question in your mind on what topic you must have. With this, the first thing you need to do is to narrow down your list by evaluating your experiences as well as personal interest. For instance, if you always want to be in ICU, then you can choose a topic related to intensive care. If your niche is on emergency department, have a topic related to ED care. Take the time to formulate a good topic. This is a topic that can be easily discussed in the allotted length of the paper, while not being so simple as to demonstrate a lack of leadership or clinical acumen. Carefully research sources. The crux of the paper lies in these sources, so they must be chosen carefully. Plan out the organization of the paper. Each argument must follow logically. Ensure that the paper is easily understood. After writing the paper, you will be an expert in what the topic and arguments presented in the paper were, but this does not necessarily mean that other readers will feel the same way. Proofread constantly. As the crowning jewel of your graduate education, there cannot be any errors in spelling or grammar. Formatting is important. In addition to the guidelines set for your institution, it is important to ensure that your paper is easy to read and print. Ensure that citations are done correctly. Many institutions have guidelines on how sources must be credited in the paper, and failure to do so reflects poorly on the student. Do not plagiarize ideas from sources. While you are drawing ideas from other sources, it does not mean that the ideas can be lifted straight from the paper. They must be carefully crafted as to be support for your argument. Ensure transitions are smooth. While writing, it is common to move entire ideas and paragraphs around. At the end, it is still important to ensure that the writing is smooth. Do not use strong language. While you may disagree with some sources, it is important to remember that this paper is a discussion of current states in the field, and not a place to insert strong opinions. Begin choosing from listed latest DNP topic and ask our experienced team for more help today! In choosing your own topic, you need to consider numerous components of healthcare system and ensure that you provide a great explanation on it. Also, brainstorming is essential as well as you have prospective topics of your own. By the time you are done in choosing or listing prospective topics, you can make a research on each and check which of your listed topics have wide resources or information. Remember the tips in choosing capstone project! It is important that you expand your research to present a wonderful capstone project. If you only limit your topic into one subject such as the effect, then you can never provide a good story. Aside from the effect, think of something that people needs to know more about your topic. When you have lots of time, you need to think wisely. You need to ensure that your topic will focus on the important aspects and not on the relevant ones. You need to present an up to date information, a good survey or any other studies that is related to it. You should also support all your claims with evidences or examples to ensure that you present a great and magnificent research project. Moreover, we offer you to read about great topics for capstone projects for nursing. Expand your research for wonderful DNP topic today!